People are generally compassionate and understanding about people with depression or those who are suicidal. But, men who are depressed themselves often view their own problems very negatively, new research finds. 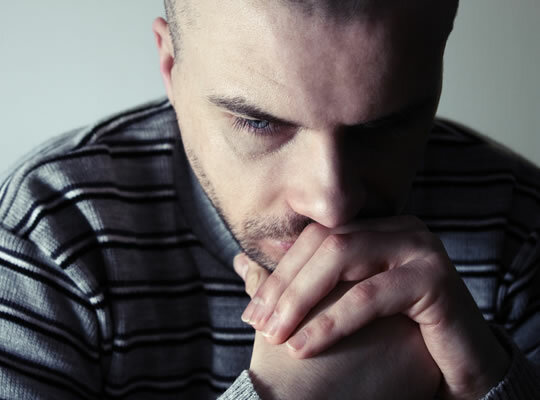 Men who are depressed can see themselves as a disappointment and a burden to others. The results come from a survey of 901 men and women in Canada. Unfortunately the sense of anxiety and fear that surrounds depression can stop people — and men especially — from seeking help. “Social isolation is one of the biggest risk factors for male suicide. The study was funded by the Movember Foundation, a global charity aimed at raising awareness about men’s health. “We’re looking at the issue of mental health through the male lens to ensure that the programs we fund and support are tailored towards men. The study was published in the Community Mental Health Journal (Oliffe et al., 2016).